People have passions. It can be math, writing, science, or in the case of Julia, today's fashion featured individual, it can be art. We've previously explored her love of this creative area but she has given an even further and in depth look as to what art means to her and how art can encompass more than we think. 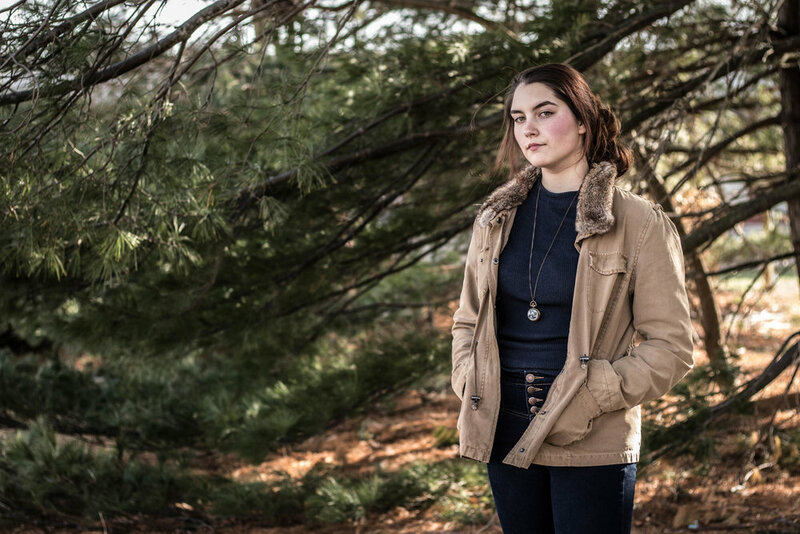 Julia's passion has built her up in ways that a regular education could not, and art has given her a medium in which to strength other areas of her life. Importantly, through her expressive courses, Julia has learned about one of the greatest tools to improvement: criticism. There's no more being complacent. Places like math and writing haven't always been Julia's strong suite, and she mentions that her attitude towards them can be a bit stubborn. 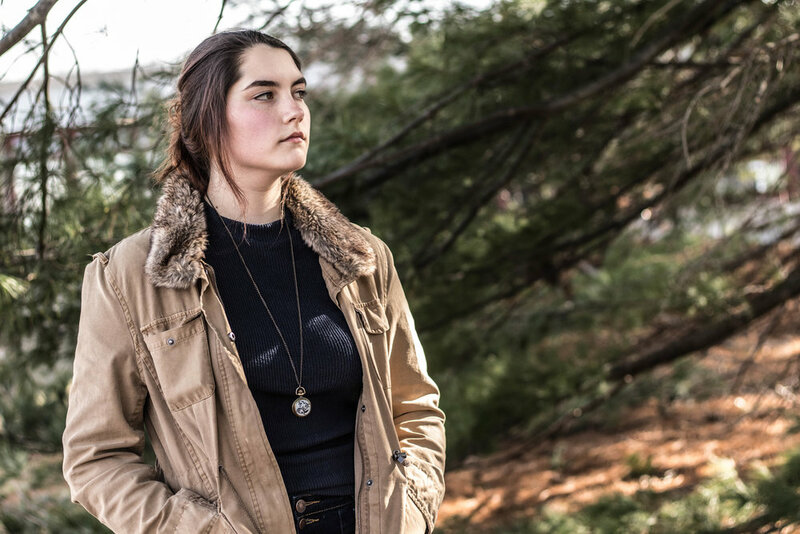 Yet, she's found her niche by being creative and as a junior in high school, Julia is one of the first to be taking AP Visual Art where she gets to work everyday with phenomenal educators who push their students to their limits. Her class revolves around a 12 piece art concentration, and looking around, she notices that every one in the room may have some form of anxiety or perhaps a learning disability. Julia herself has dyslexia, but through her passion, she's able to put that aside and let her true colors be released. It can be rough when society has the stigma of "starving artists." Art can be more than just the paintings we think of on a wall where creators don't stop until perfection. There also exists a poetic, mathematical, and even scientific aspect of it all. Art isn't just limited to being visual but also musical, theatrical, and can include physical objects such as the human body. By applying concepts in other areas, Julia is able to make her own work unique, and vice versa, she's able to apply what she learns in her advanced art class into her regular courses. Most importantly, Julia's learned that the mistakes and criticisms we make in art and in life are truly what's going to make us grow. There's always room for improvement no matter how good we are. Julia's making her return to the blog for her own style of February fashion. Her creativity has surely poured into her fashion as well. At the base of it all, Julia's rocking some women's flower boots decorated to remind of us the coming spring season. Next, she has on a pair of classic denim jeans followed by a navy knit sweater. Finally, to contrast the rest of her outfit, Julia's also wearing an awesome tan military jacket with fur lining at the collar. For sure, Julia's providing us with some stellar winter fashion inspiration that'll be great well into the month of March. We're definitely loving her look for today!